Wales is appropriate for anyone, including families with youngsters in tow. There are so many things to take part in and you can enjoy everything from hanging out at the beach to playing with farm animals. 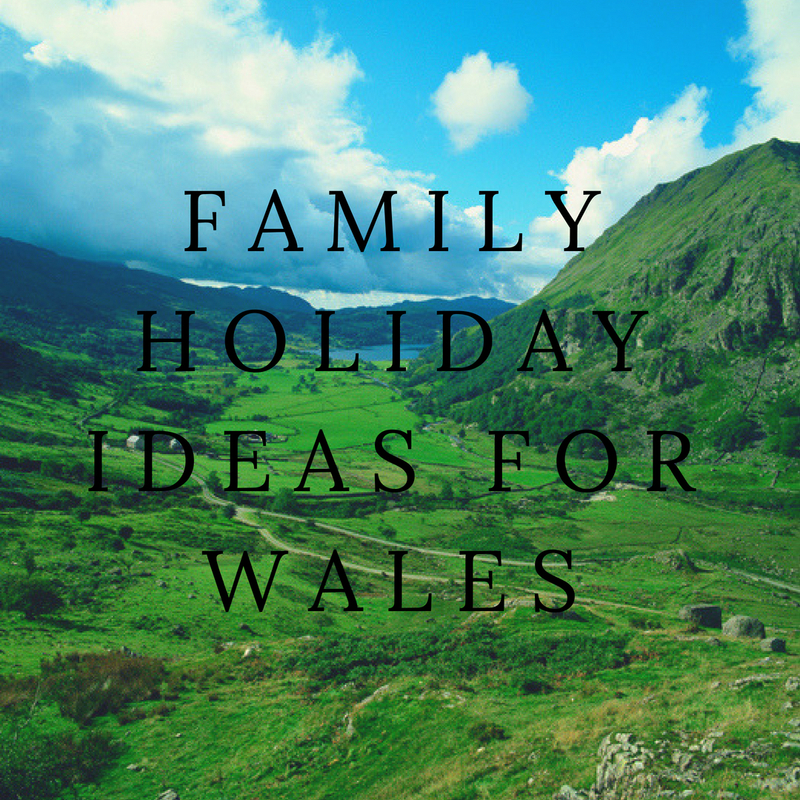 If you are going to be on a family holiday in Wales, these are just some of the things that you can do. A great way to see the seaside of Wales is through kayaking. Children as young as 5 years old can partake in this activity. Since the lakes are very calm itâ? ?s fairly easy for youngsters to paddle around and enjoy themselves while here. One place to kayak is Llyn Padarn. From the waters you can see the old slate mines. They were featured in the movie Tomb Raider II. The set of Harry Potter and the Deathly Hallows was filmed in Wales at Freshwater West Beach. Today, families can visit the beach and feel as if theyâ? ?ve stepped right back into the movie. They can see the Shell Cottage, where the famous trio of Harry, Hermione and Ron visited or see the final resting place of Dobby at the sand dunes. This island is a pretty interesting place to visit. Youâ? ?ll have to take a boat to get here, but along the way you can see dolphins and sometimes even whales. You may even get to explore caves and gorges and learn about the many shipwrecks that have taken happened here. Do your kids love animals? If so, head to Bwlch Nant yr Arian Forest Visitor Centre. You can easily spend an entire day here and itâ? ?s a great way for kids to run out some of their energy. This place is known for its red kite feedings. These feedings take place each day and over 150 of these birds flock to the food. In addition to this there is the Barcud Trail that is located around the lakeâ? ?s edge and is usually a good place to spot wildlife. There are also numerous play areas for the kiddos scattered around the area. For those with older kids, they can head over to Surf Snowdonia. Itâ? ?s the first surf lagoon in the world thatâ? ?s inland. Waves of all different sizes are produced here so it can accomodate those of all different skill levels. Even for those that have never surfed before they can still enjoy it as surf lessons are available each day. Located in West Wales, this is a farm and a zoo all rolled into one. There are over 250 animals from 50 different species. They consist of everything from penguins to giraffes. Kids will get a chance to get up close with some of the animals and even learn a little bit about them thanks to the knowledgeable zookeepers.